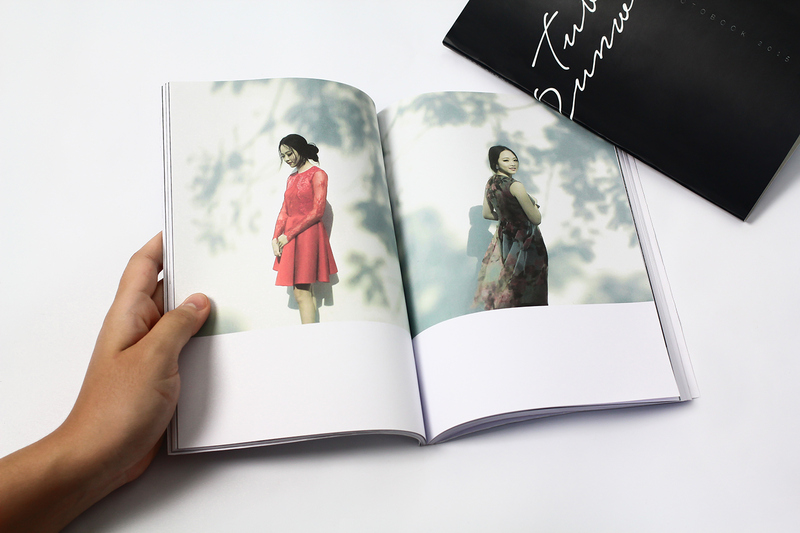 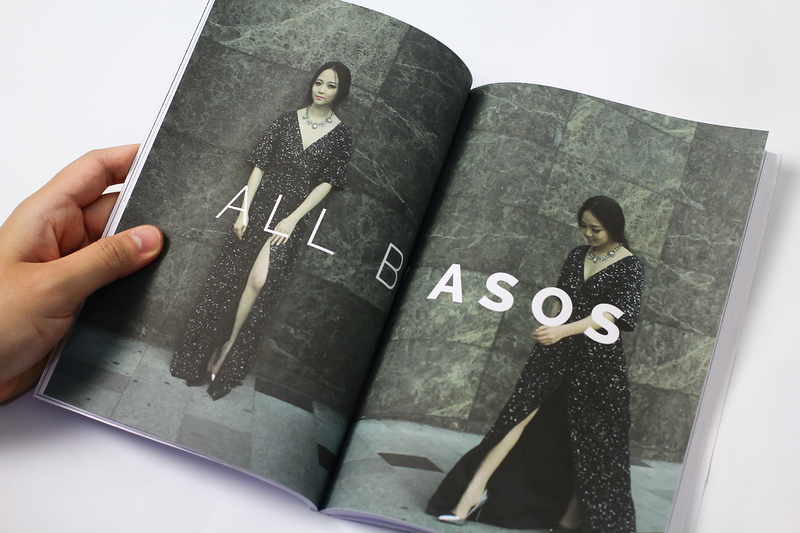 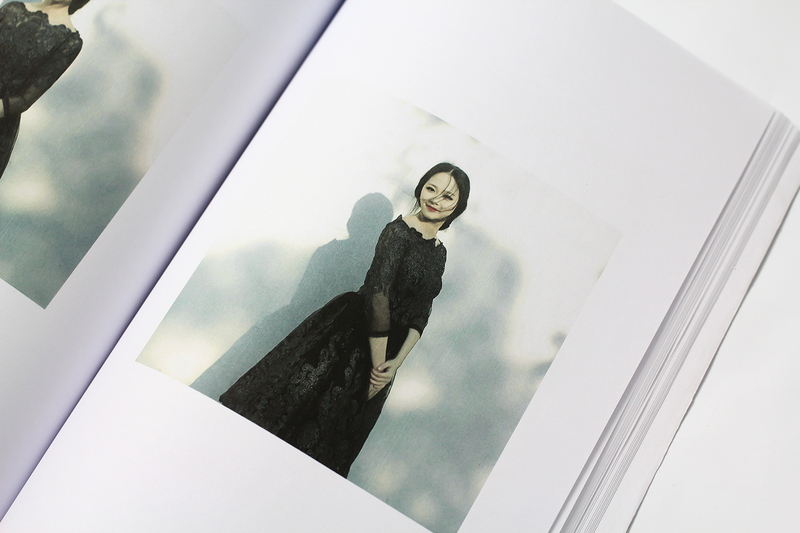 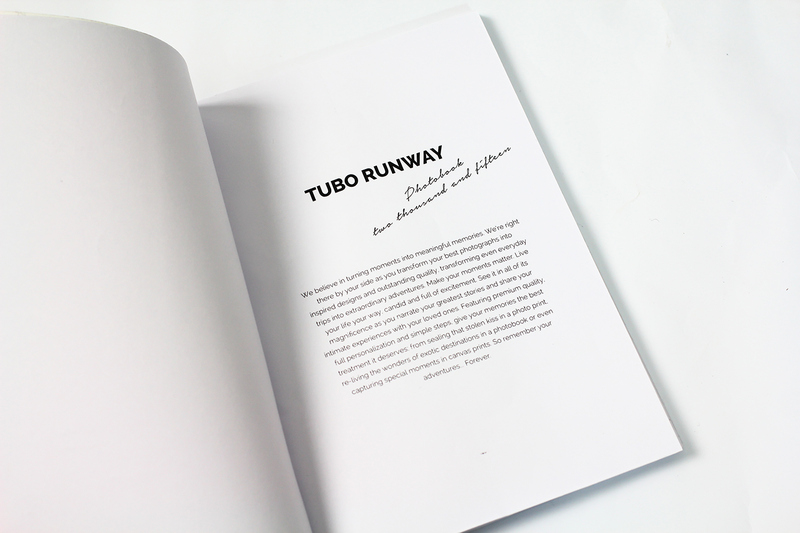 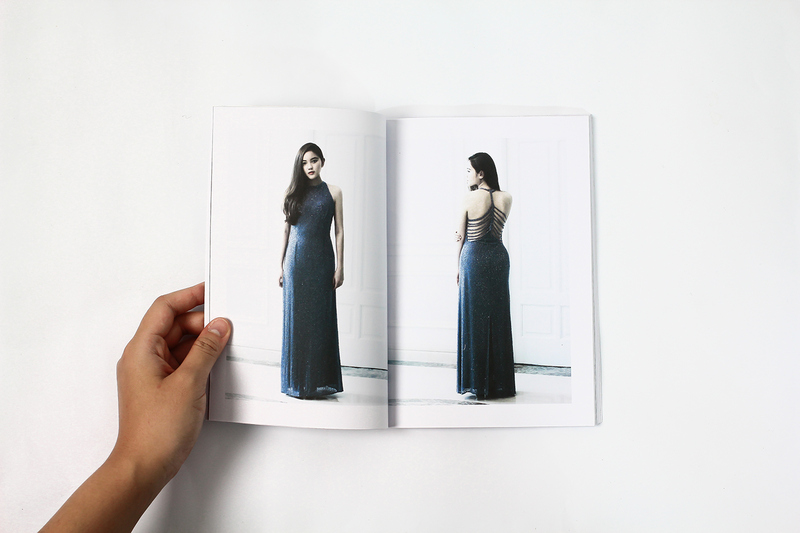 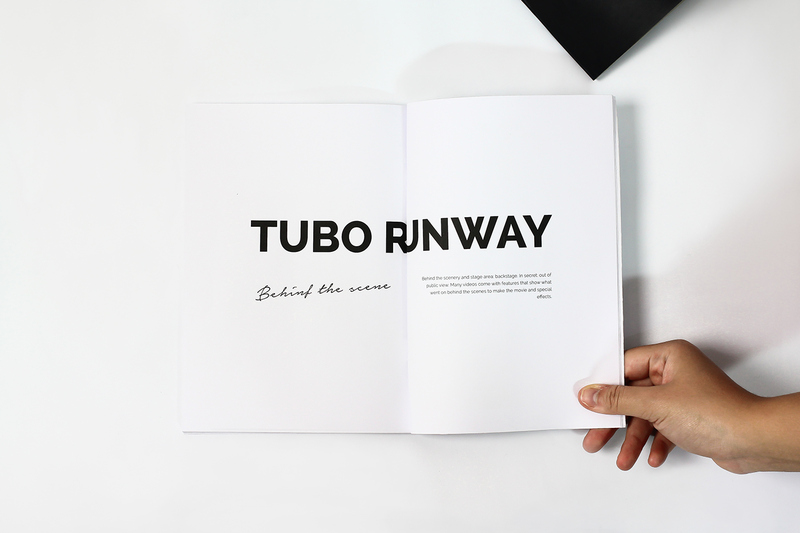 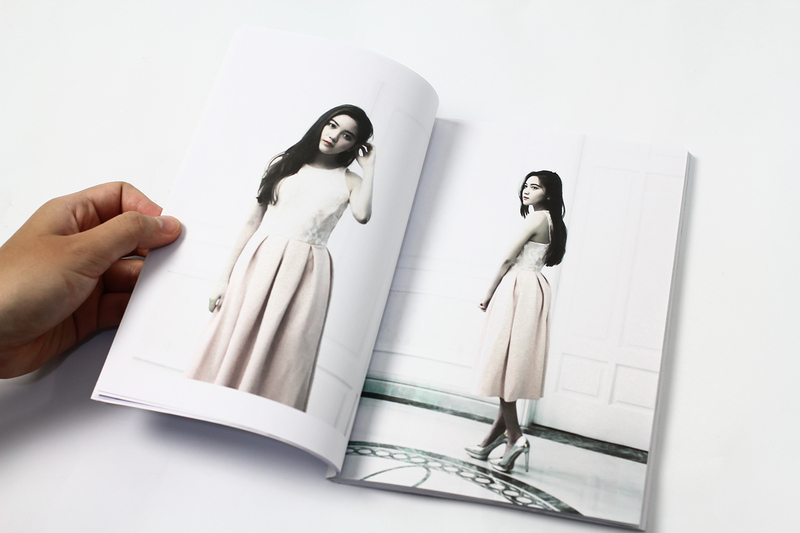 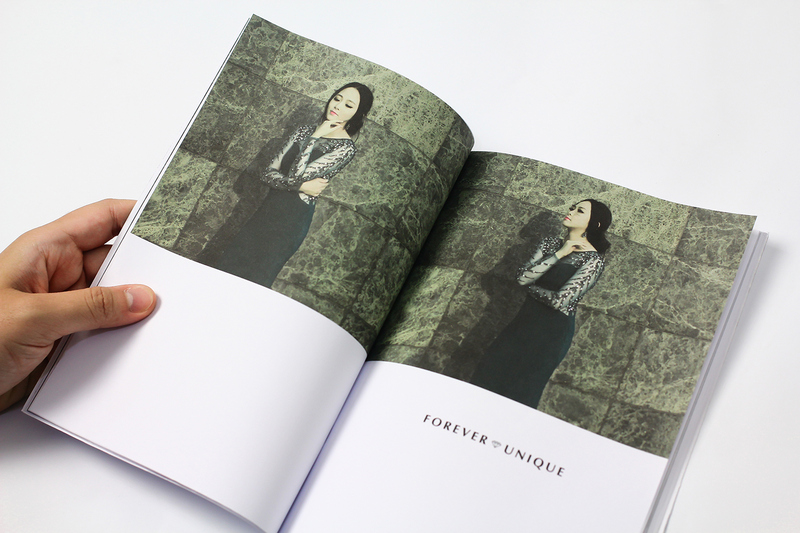 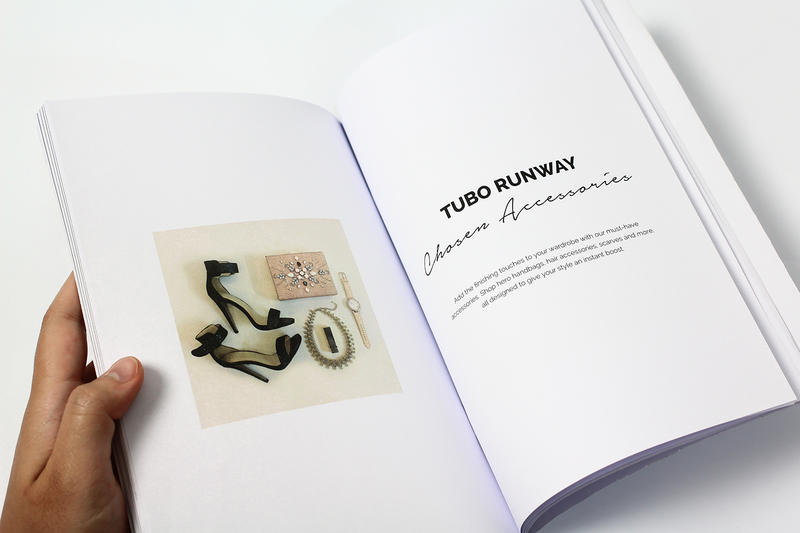 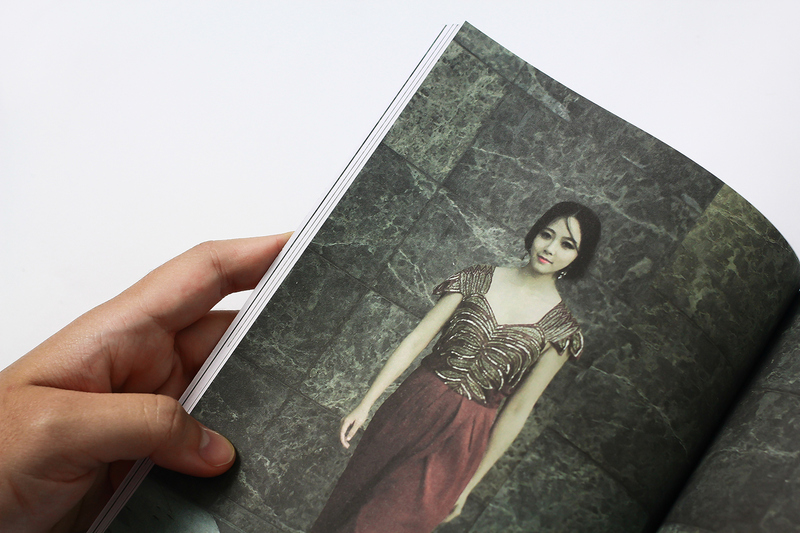 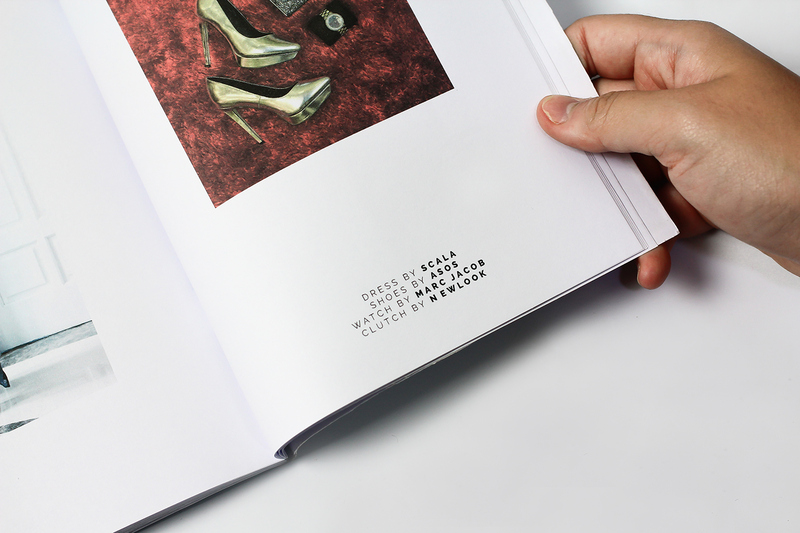 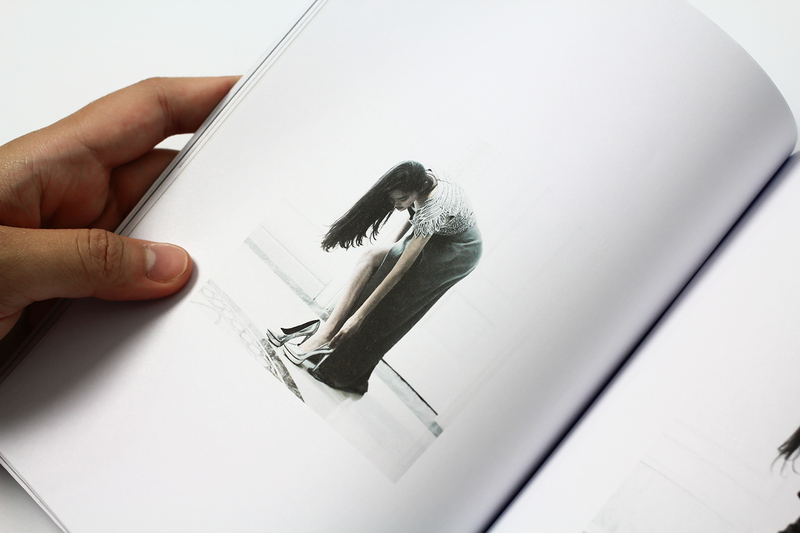 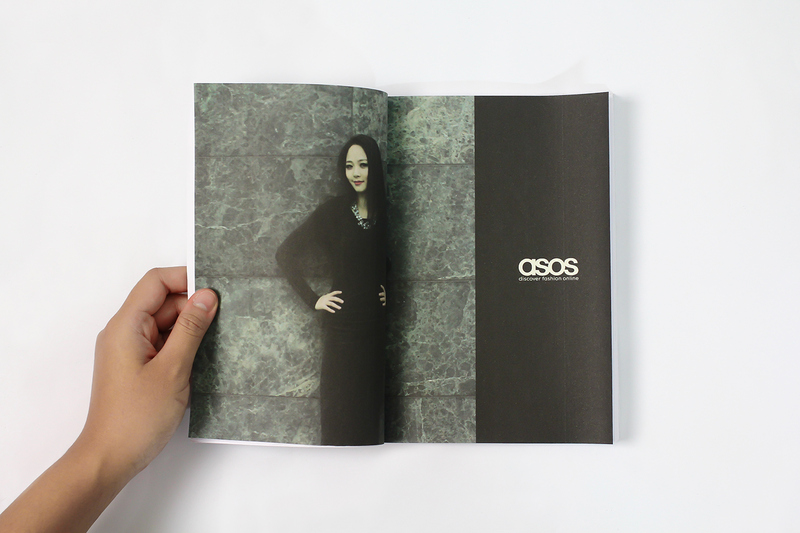 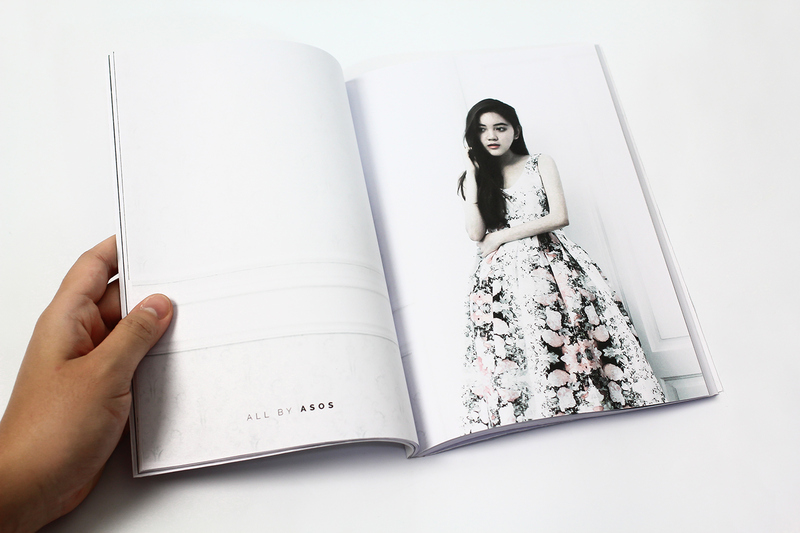 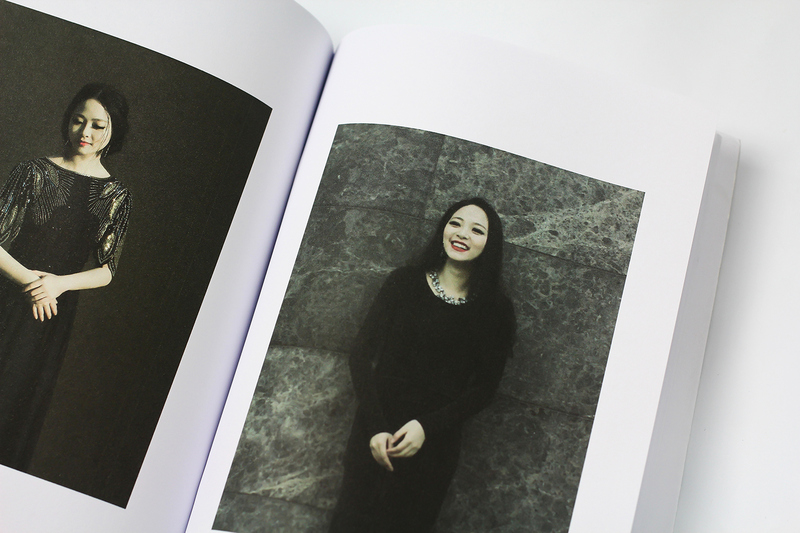 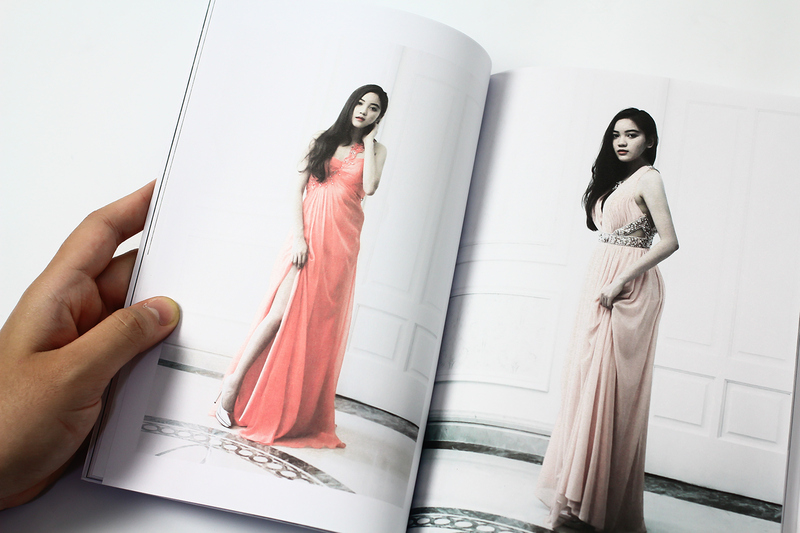 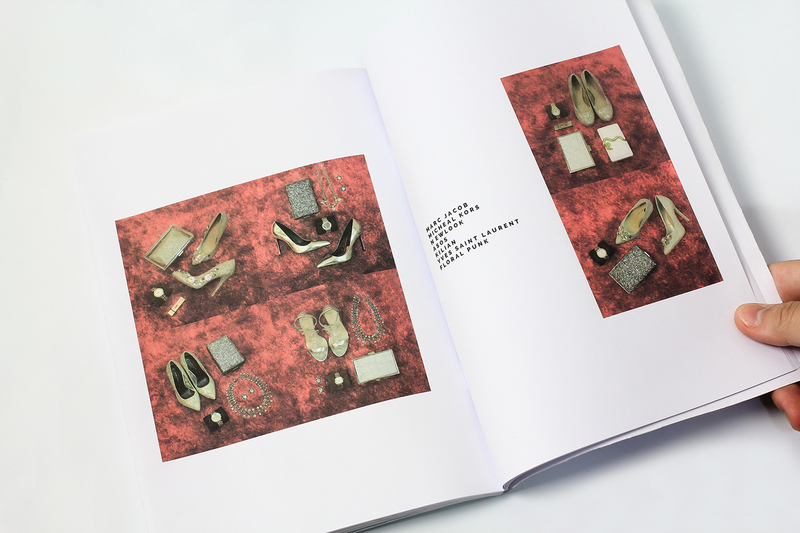 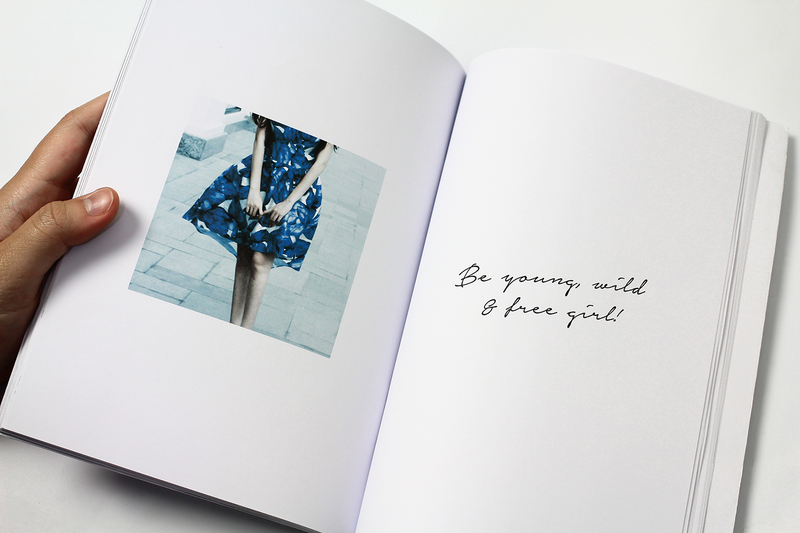 This is a photobook about evening gowns and accessories. 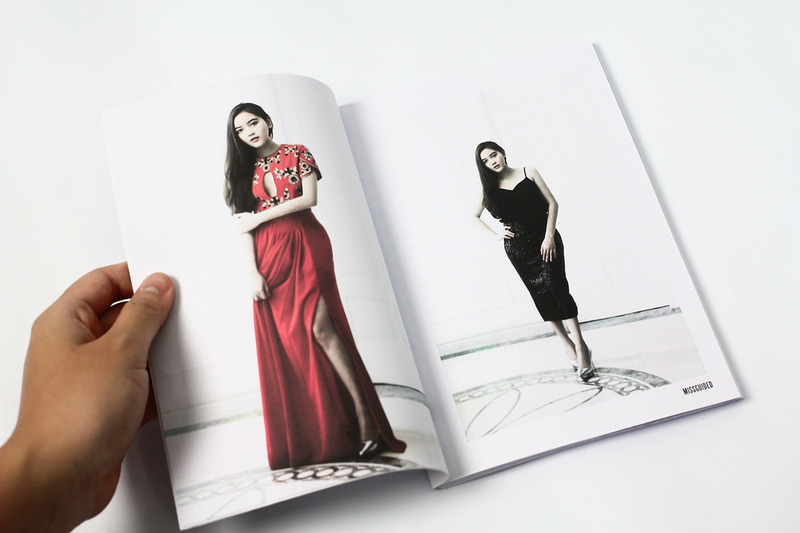 It was shot and designed for a evening costume brand’s distributor in Vietnam. 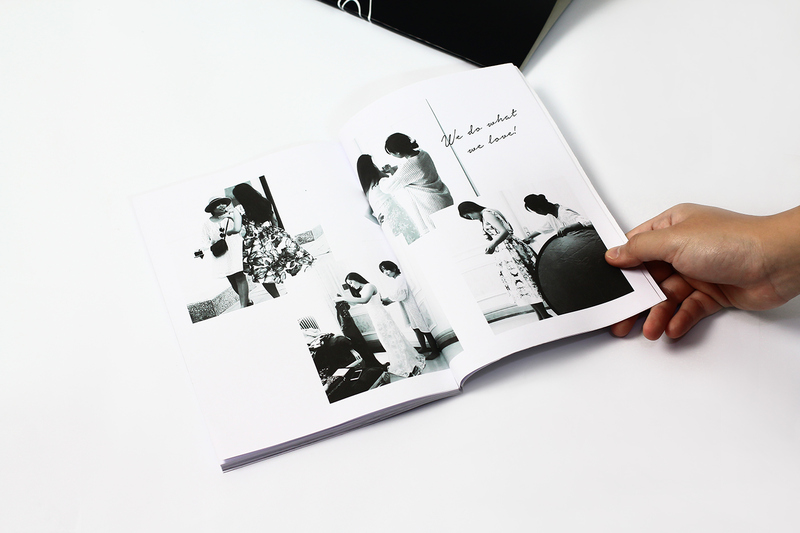 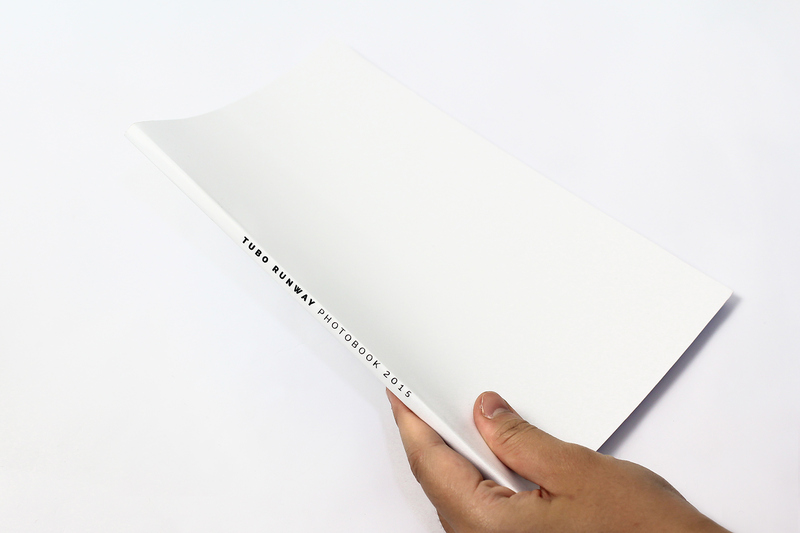 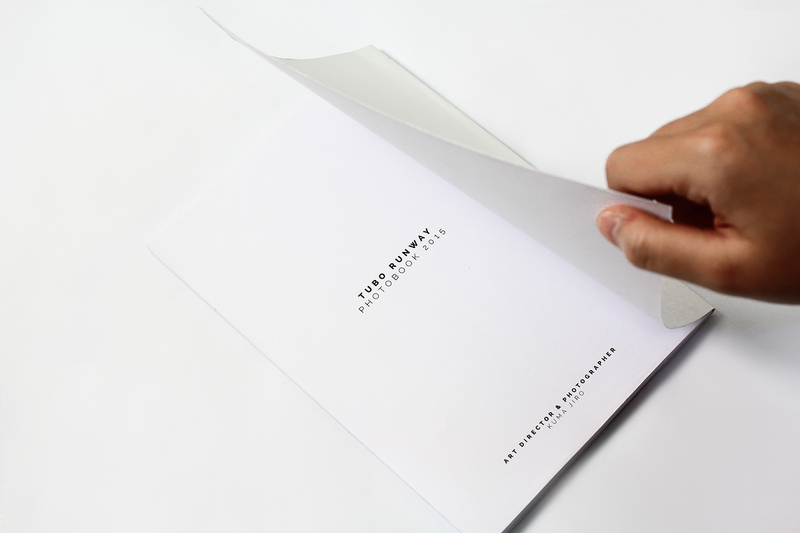 This photobook will be sent to the customers.